Albert’s Printing NY has the experience to produce well designed, beautifully printed calendars for your business or personal use. Desktop or wall calendars are a great way to remain in front of your customers throughout the year and With a client list that spans companies, schools and colleges, we can also produce academic year calendars and wall planners. With in-house design teams available, we can produce innovative calendar concepts at competitive rates, based on a thorough understanding of the print processes involved. 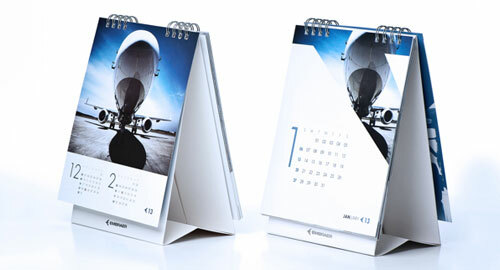 Our designers understand that a calendar should represent your company’s brand perfectly. We understand color representation on different materials, enabling us to produce a calendar that complements your other marketing materials.